Last year, when my husband and I were married in Jamaica, our families joined us for a beach wedding and a relaxing week in the sun. When I asked my ten year old sister what was her favorite part of the trip, she didn’t say the ocean or the pool, the sun or the weather, the kayaks or the paddle boats. No, her favorite part of the entire trip was hanging out on the hammocks. She loved it so much that it was the first thing she told her friends about when she returned home. 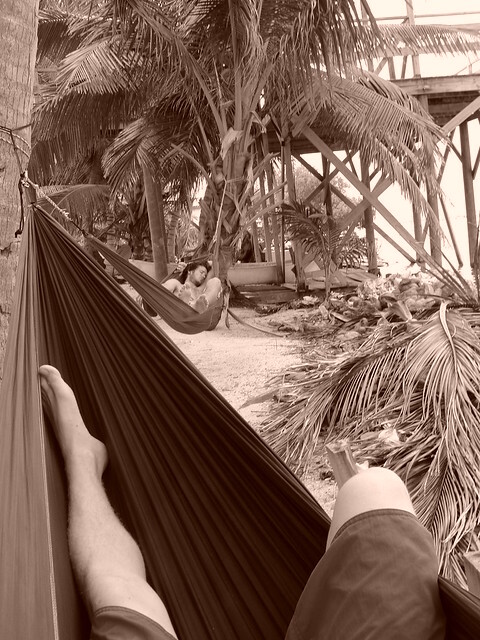 We were reminiscing about the vacation a few days ago and it reminded me of how much I truly enjoyed the hammocks as well. I spent the last few days searching for the perfect hammock and I found it in the Trek Light double hammock. What puts the Trek Light hammock above the rest? It’s lightweight, durable, water-resistant, portable, and safe. 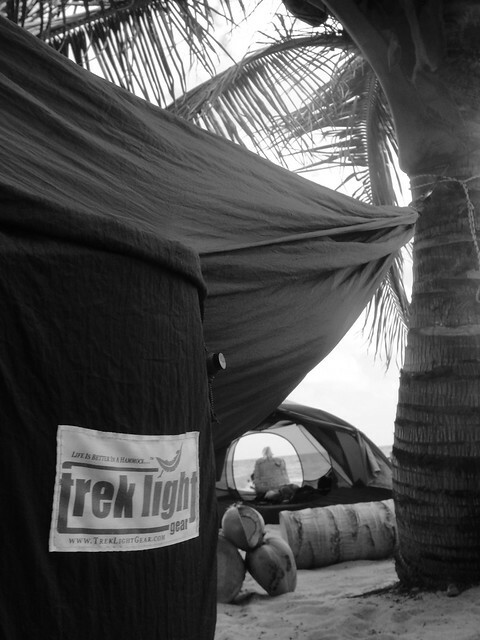 Trek Light Hammocks are not just for the backyard! Whatever your passion, you’ll quickly realize that bringing along a Trek Light will make the experience infinitely better. Most hammocks are double stitched but the Trek Light double hammock is tripled stitched for added durability and it can withstand a lot of weight; it holds up to 400lbs and only weighs slightly over a pound (20oz) in the pouch. 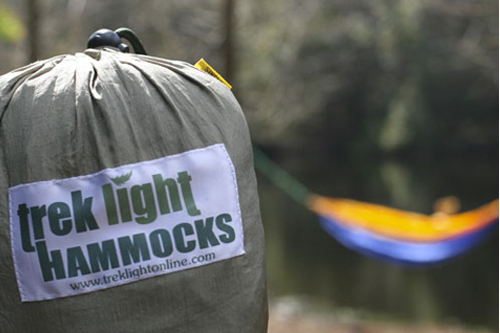 When packed, it’s scarcely bigger or heavier than the single hammock, but measuring in at 6 and a half feet wide and 10 feet long, the Trek Light double hammock gives you all the extra width you need. 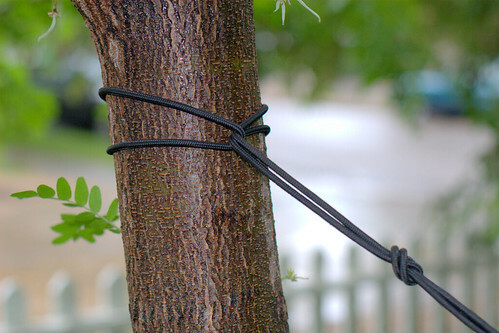 All Trek Light hammocks are anti-mildew and anti-rot. The parachute nylon material sheds moisture and drys instantly in the sun. It’s easy to set up and transport, making it perfect for camping, backpacking, indoors, or anywhere you want to go. With no holes to get caught in and a No-Flip design, the Trek Light hammock is safe for you and your family. 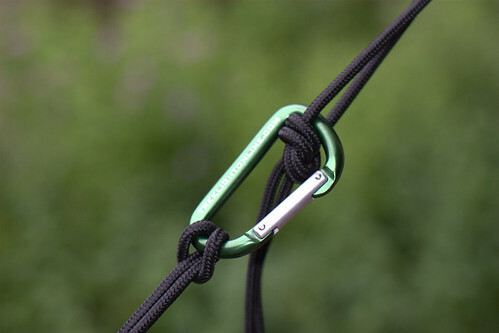 With the Trek Light you get the hammock, two s-hooks and heavy duty nylon rigging lines – everything you need to setup the hammock right out of the box. 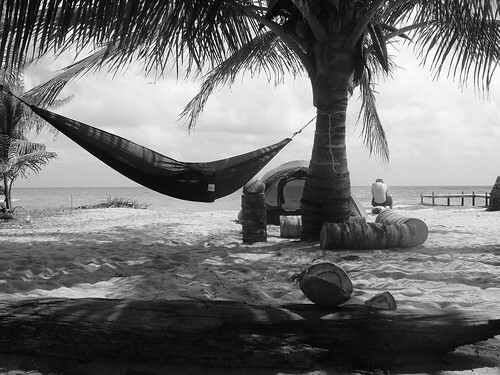 You also get the sack that has been sewn onto the hammock so you won’t lose it. The Trek Light double hammock is one of those pieces of gear that you will always use, whether it’s at home, on the beach, or camping. 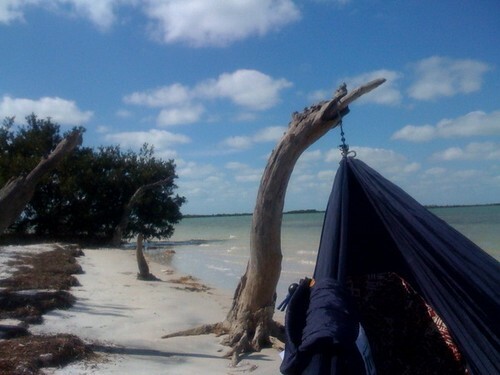 It has so many uses that it’s seemingly endless what you can do with this hammock. 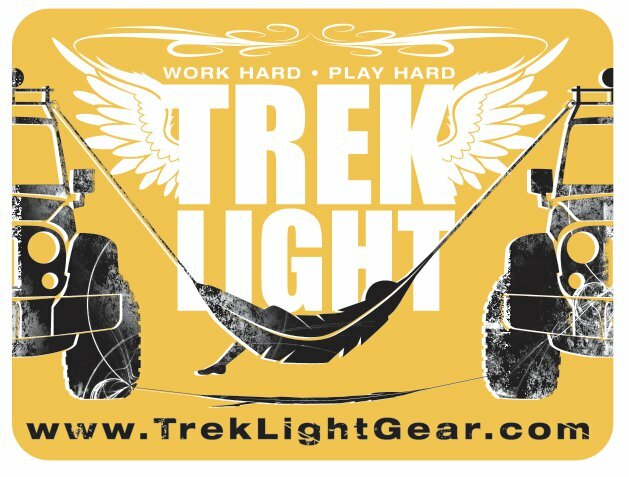 When it’s time to trck light, there is nothing better than a Trek Light hammock!